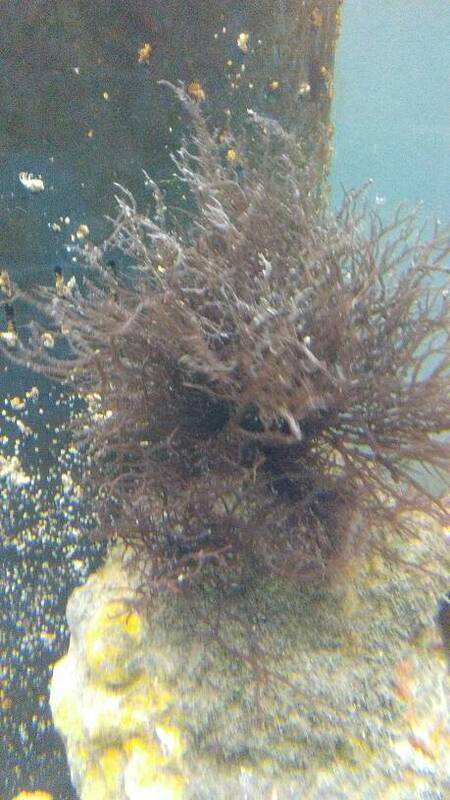 Macroalgae can be very hard to identify. 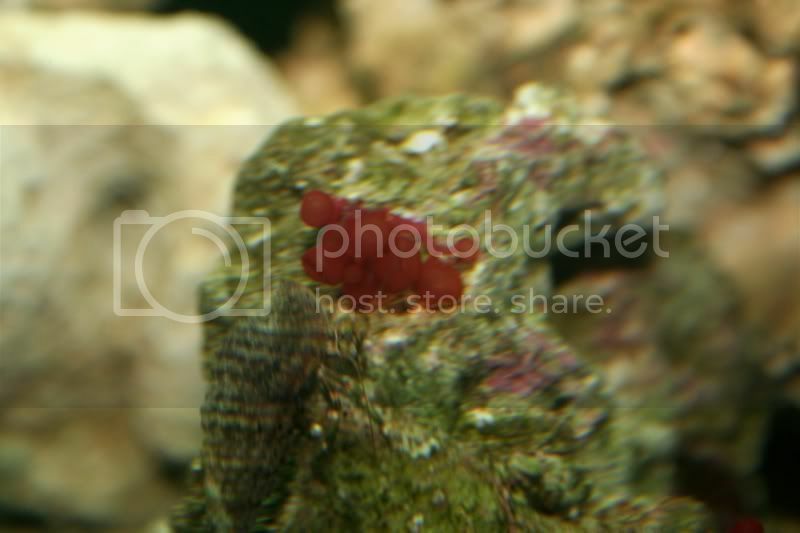 While we (the regulars in this forum) have a good basic (and general) knowledge of the morphology and recognizable structures for several of the green and brown alga, the red macroalgae remain very hard to identify from photographs. Not only are the distinctions between macroalgae based on the look of their fronds/leaves and coloration, they are also minutely distinguished by the appearance of their reproductive tissue. These structures are not always in existence at all stages of an alga's life. Plus, in the case of red alga, there are literally thousands of species and genera to choose from when attempting an ID. So far, we dont have any phycologists that roam Reef Central that can weigh in with expert opinions as to true identity. Please keep in mind we do the best we can, but that there will always be a margin of error in this identification game. *Under Search AlgaeBase has a Taxonomy browser and an Image search that can be very helpful. 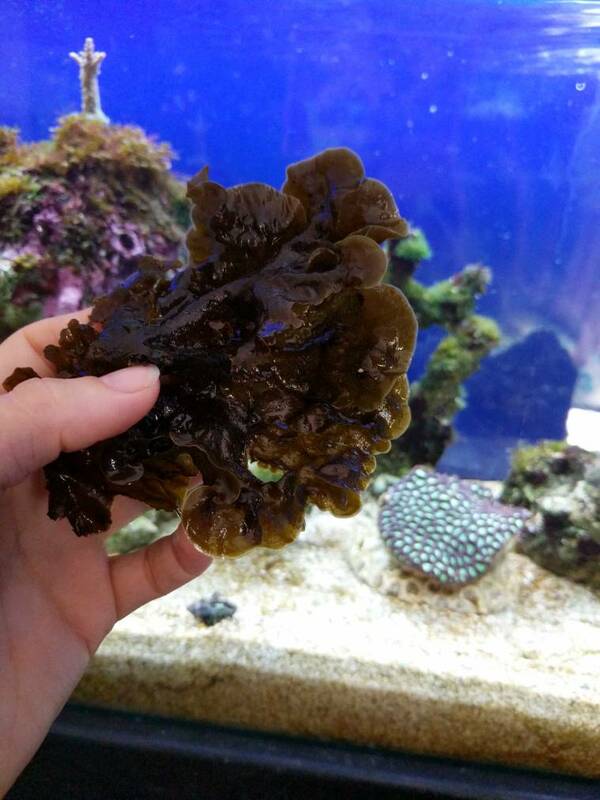 *See references for good books on macroalgae ID if you are interested in having hard copies in your reef keeping library. *Just for fun, this page has an interesting note to help explain the relationships of alga to terrestrial plants. 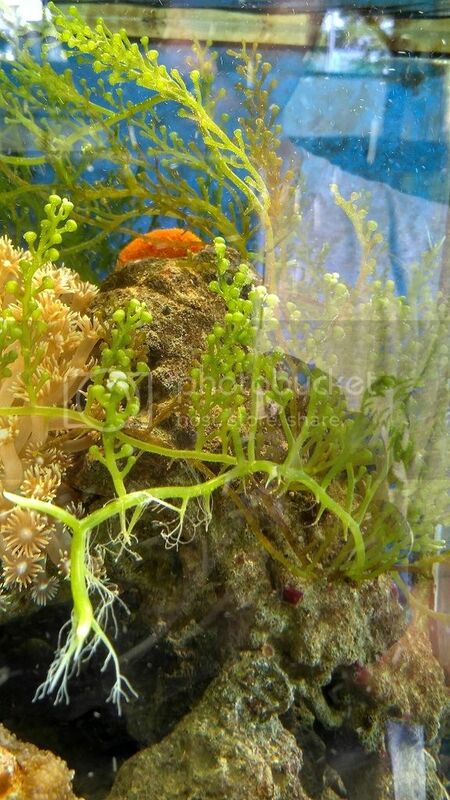 Please feel free to add to this list of Algae Identification websites by placing links in replies to this thread. Excellent Sarah, Thanks. Hopefully some Mod will see fit to sticky this one. In case anyone is interested in some non-internet resources.. The classic Marine Plants of the Caribbean (Littler & Littler, 1989) is now basically out of print and extremely hard to find. Luckily, a brand new algae book was just published through HBOI that is a tremendous update. Even though it says it focuses on the IRL system, it covers a LOT of algae that we see volunteer themselves out of Caribbean and Pacific LR. Sprung, J. 2002. 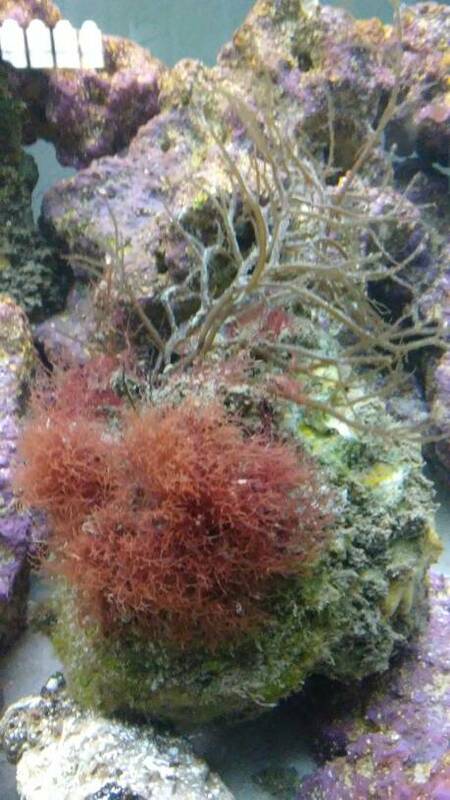 Algae: A problem solver guide. Littler, Littler, & Hanisak. 2008. Submersed Plants of the IRL. HBOI / FAU. I'm sure there are more books out there that do an amazing job with Algae ID. If you know of a good reference - online or off - feel free to post away! I just bought this book a few months back. Lots of great pictures. Great Book. Caribbean Reef Plants is an identification guide to approximately 565 marine algae and seagrasses of the Caribbean Region. The 542-page color text is richly illustrated with over 700 underwater photographs and 1,645 line drawings. More than 130 "ecological phenomena" are depicted. The treatment covers the entire Caribbean Region and is indispensable for anyone interested in the study of coral reefs. 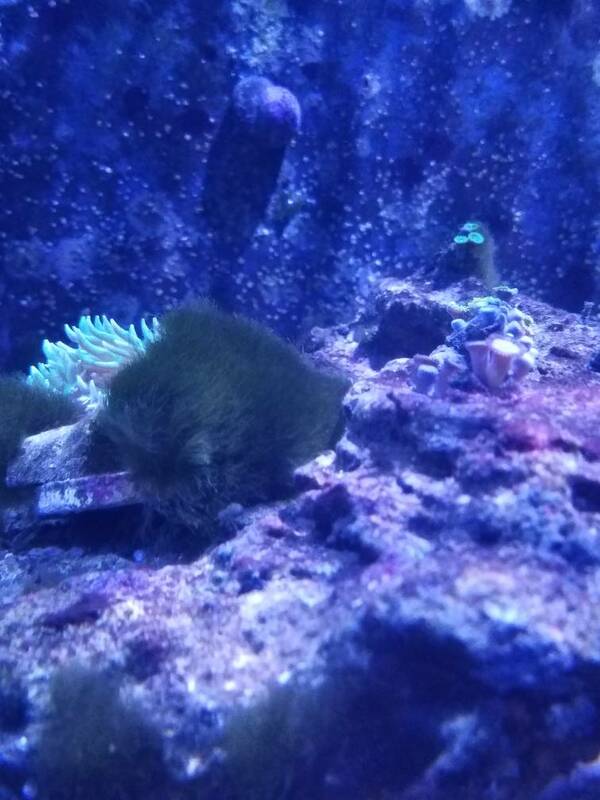 i have some algae slime in my tank it looks like cobwebs and feels mush. Its a white color in the water but when you take it out its grey. It appears in thee or four patches in the tank. I sure hope this is the right spot to ask about this item, I have found growing in my about 2 month old set up. About all I can say about it is it kinda soft to the touch. It has what I want to describe as dimples on the end of each umm kinda like alittle red ball. 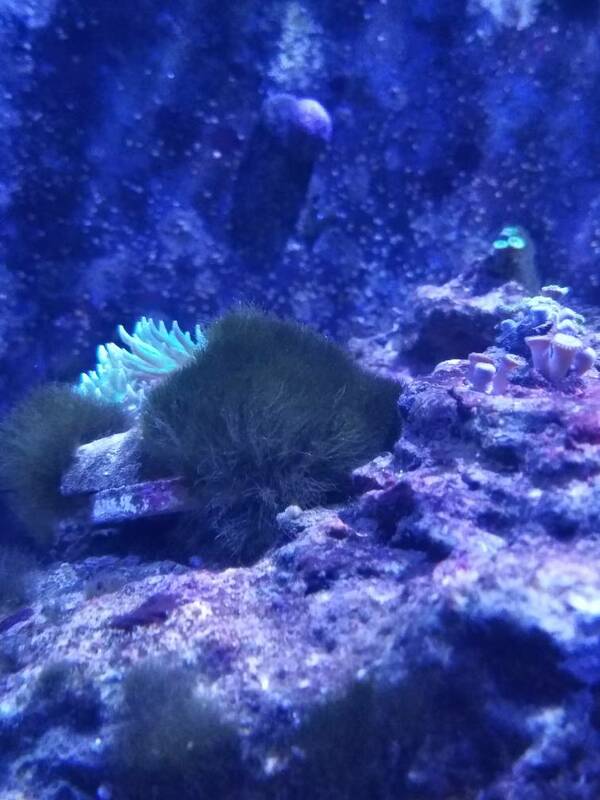 I don't even know if it is an algae. So any help would be cool I will attempt to put a picture on here but never done it before. Current Tank Info: 29gal saltwater BioCube, 55gal salt New add Skimmer and 10 gal. refuge Had to start over due to illness. "The guy said " I have a free fish tank For ya" I have been broke ever since"
This stuff Neomeris*annulata is starting to grow out of all my rocks. Anyone know the best way to get rid of it? I think rather than starting a thread for a single question, might be better putting it here. I intend to utilize one of my sump chamber as a refugium for macroalgae, and probably plants too. Yesterday I went to LFS and saw these plants, since it's pretty neat I'm going to get one and put it in my refugium once my tank is completed. Can anyone help with an ID? I'm not sure if it's some sort of halimeda plant. The first one looks like gracilaria. The second could be galaxaura, but I'm not too sure. What does the second one feel like? 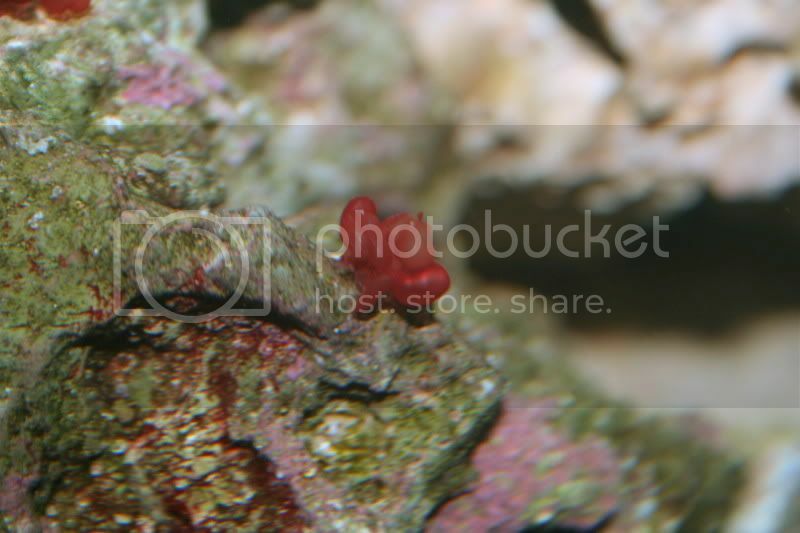 There is a wide range of red macros, and many of them look similar. I don't think you will really ever get an exact ID, but you can always get something close. Not sure what kind this is please help. My tank has been a little neglected only a few fish in it atm but the algae is growing great in the tank now. This plant has started to take off and i'm not sure if its good or bad or even where it came from never saw it until a few weeks ago. Its green almost looks like polyps its growing out branches to reach other rock. There small in size about the size of a pencil eraser but grow in a cluster. Any help would be great I haven't found any info. I got a little bit of algae problem and i don't know what to do! My love with fishkeeping was started with a freshwater aquarium and after i turned to saltwater! 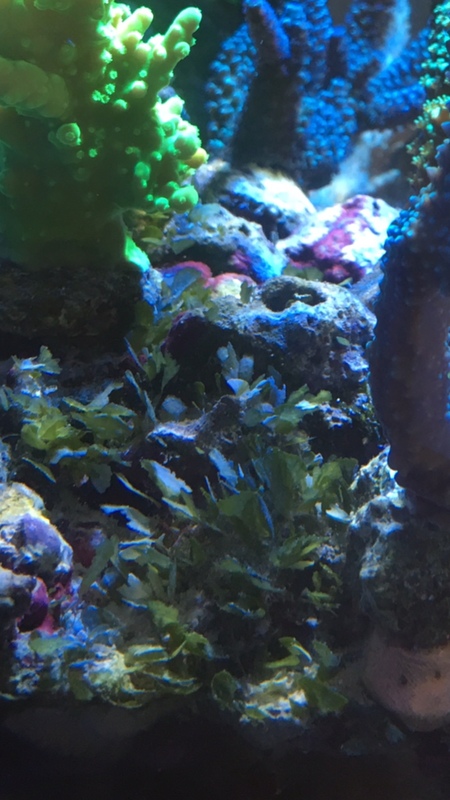 when i started my saltwater tank i know started the wrong way by using tap water!!!! Results tonnes of ALGAE! 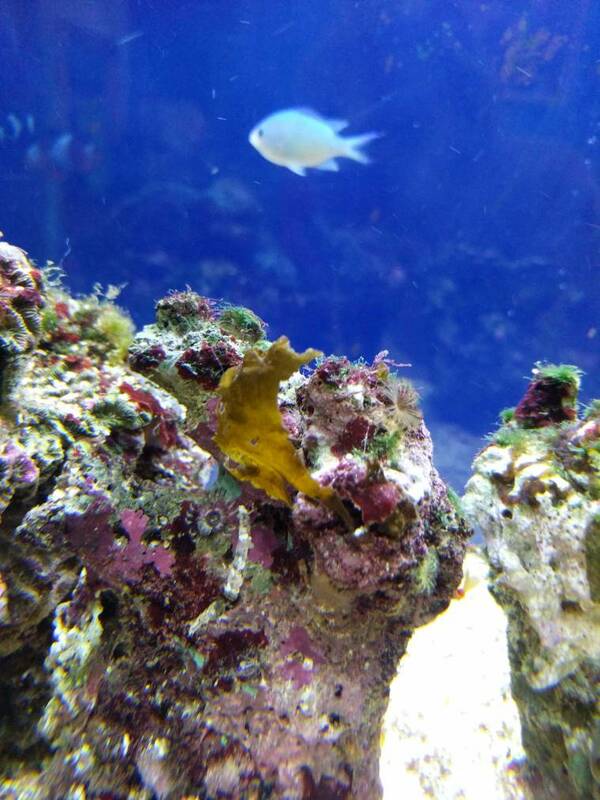 So i did restart the whole tank by removing all the rock brush the algae down i did keep the sand and 50% old water! It was nice for 2-3 weeks and the brown algae are back! im not sure its diatoms and the tank are just recycling?! but i see some gas bubbles on the rock is well at night time??? Now im using a 4 stage RODI Unit! please help me with some advice what i need to do just leave it or i missed something??!! Thanks for the helps!! !